We can’t believe 4th biennial Digital Summit is done! This year the PowerChord Digital Summit took place in Austin, Texas. First launched in 2013 as a forum for our clients to explore and learn about the latest in digital marketing innovation, the event has grown to include globally recognized speakers like brand evangelist Alex Hunter, and brands as big as Google, Ford, and P&G. Each year, we tackle industry-wide questions ranging from the future of tech, artificial intelligence/machine learning, and how to create lasting relationships with customers. This year’s theme was “A Local Revolution,” which emphasized the importance of implementing the newest in digital trends to local strategies as a driver for revenue. 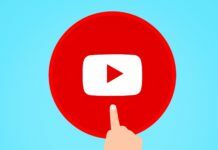 Looking back at all the content, conversations, and topics covered, there were four key takeaways we wanted to share with our readers. Many people think of Texas as the land of ranches, cowboys, and barbecue. 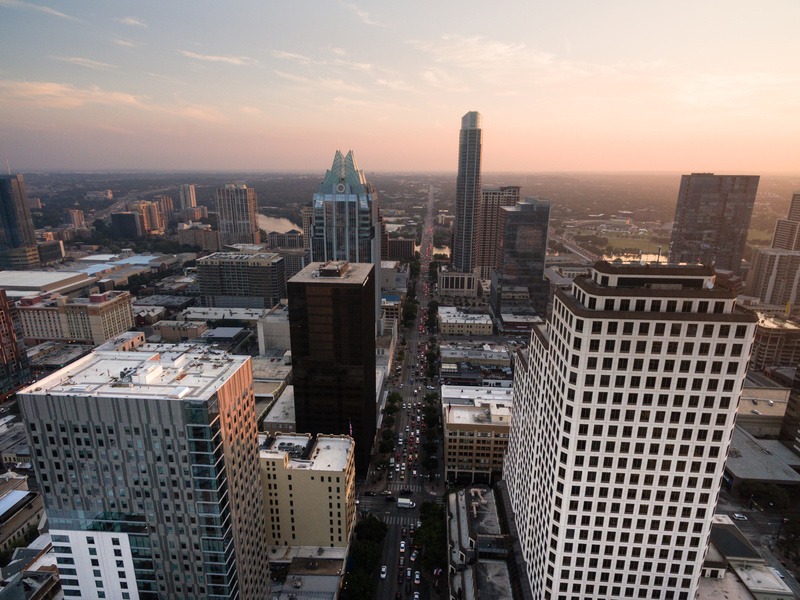 However, for those in the tech sphere, Austin, TX has become an attractive hub for tech companies. The Austin-based computer company, Dell, is one to thank for the huge tech influence within the city. Some have said that the individuals who became millionaires working for Dell then went out and started a bunch of other tech companies. Now the biggest players in tech, Apple and Google, have large headquarters in Austin earning it the name “Silicon Ranch“. The lower cost of living and doing business along with that “small town feel” makes it no surprise that Google announced a 1B investment in Austin late last year. 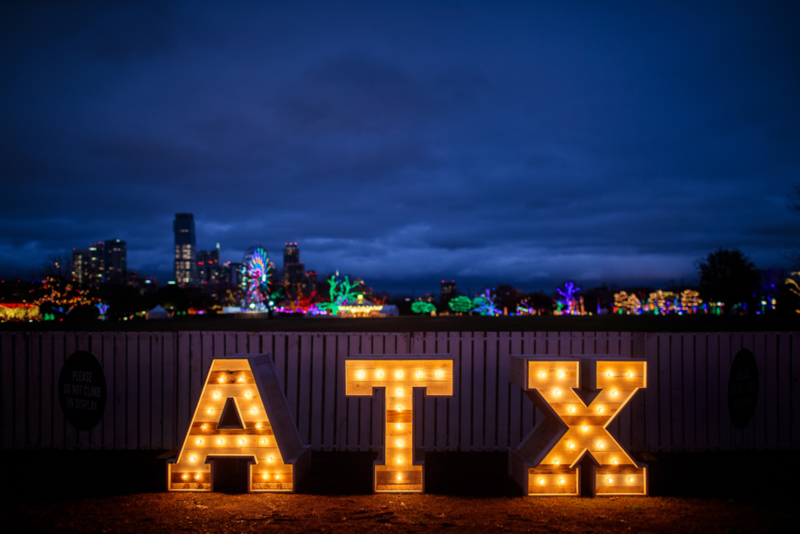 Austin is also the home of the infamous SXSW (South by Southwest) technology conference and movie/music festival, which poured $350.6 million into the Austin economy in 2018 – which was up less than 1 percent from $348.6 million in 2017. Data analysis is one of the most useful examples of AI in marketing. 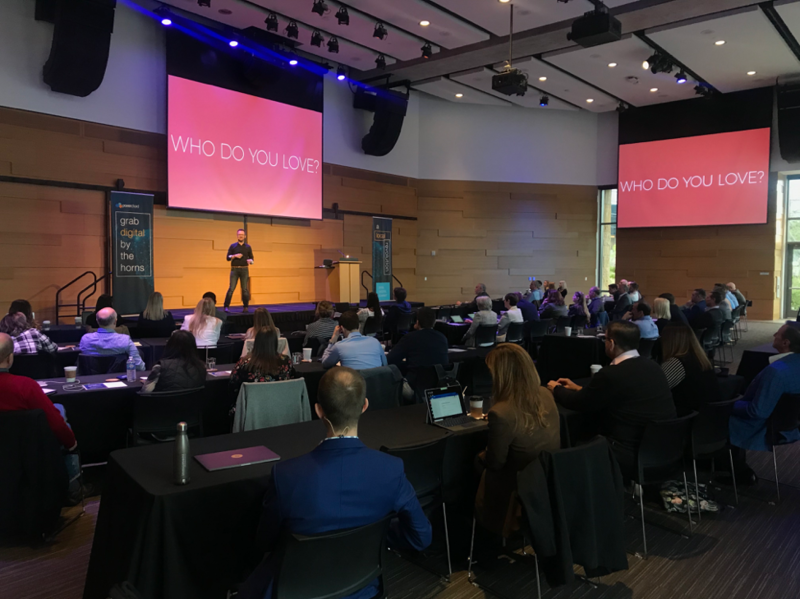 One speaker at the summit, Ben Royce, took our clients on a deep dive into the power of machine learning when it comes to ad creative. 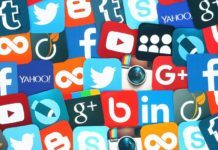 At Google, he’s analyzed thousands of data points, based on target audiences, that bots can accurately analyze to understand which messaging will appeal to a particular user more than another. His takeaways had the crowd in awe. 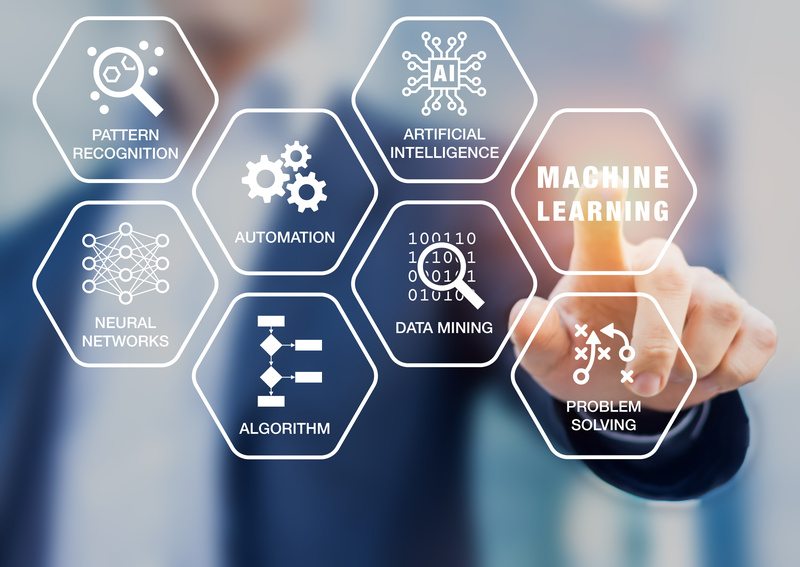 The bots’ ability to analyze data without human bias or error allows marketers to close the gap between what we think works and what actually works – all based on data analysis conducted by AI programs. 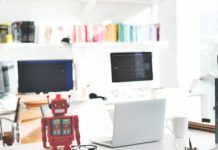 In turn, bots can then take the data that they’re constantly actively learning from and then make recommendations to users based on age, gender, location along with browsing habits, interests, and previous purchases. Ben ran different AI programs to find what makes certain ads successful for our clients in particular – giving them actionable items that could be implemented immediately. Alex Hunter, brand evangelist, started our day off with an exciting but informed message about the differentiator that is customer experience. Customers now “own” the relationship. Alex discussed why we can’t see our customers as merely “transactions” but rather have to cultivate a relationship with them. In return, we earn their trust. And in doing so, we have to create value before expecting it in return. We have to set up our organizations to be able to listen to what our customers have to say, keep our promises, own up to our mistakes and every now and then surprise our customers with an unexpected gift. When we take time out of our work to personalize an experience for our customers – it goes a long way. They all of a sudden feel important, which gains their loyalty and trust. One thing we hear day in and day out in tech and marketing is how quickly things are always changing. According to SmartInsights, “you must adapt quickly to survive the shifting ecosystem.” Our guest speaker, Shar VanBoskirk, Vice President, Principal Analyst went over the importance of introducing and utilizing an agile marketing method to drive innovation. Agile marketing allows businesses to focus on what’s really important: being customer-obsessed by breaking down larger campaigns into smaller, testable increments. For marketing departments, it might mean a faster response to industry development, implementing adaptive strategic planning, and introducing more collaboration and transparency in order to avoid siloing your organization. Transparency is now standard and customers and employees alike have come to expect businesses to be open and honest. “There were comments from each speaker that were very eye-opening.